PHOENIX (AP) — About 6,000 cases of suspected child abuse or neglect that were reported to a statewide Arizona hotline over the past four years were never investigated, officials disclosed Thursday, calling it reason for "grave alarm." 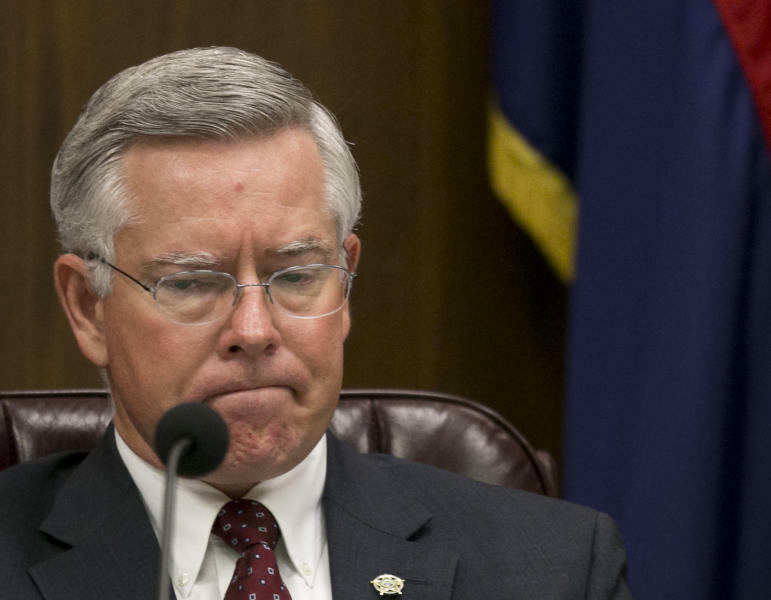 A team at Arizona's Child Protective Services agency improperly designated the cases "N.I." 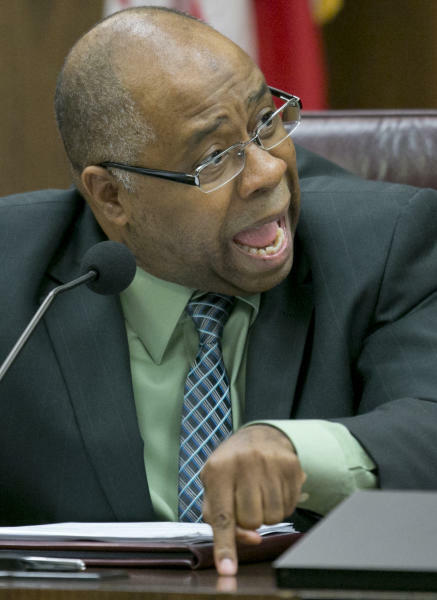 — meaning "Not Investigated" — to help manage the heavy workload and focus on the most severe cases, said Clarence Carter, chief of the state's child welfare system. Under state law, all reports generated via the hotline must be investigated, Carter said. All the cases will be reviewed, officials said. At least 125 cases already have been identified in which children were later alleged to have been abused, they said. The practice of misclassifying the cases and essentially closing them started in 2009, Carter said. The number rapidly escalated in the past 20 months as caseloads increased and other changes were made, and 5,000 of the 6,000 cases happened in that time, he said. In a statement, the governor called the mishandling of the cases "absolutely unacceptable." "The most urgent priority is to ensure that each one of the children involved in these cases is safe," Brewer said. "Every case must be investigated — no exceptions, no excuses. It is not only the right thing, but it is the law." The head of an Arizona child advocacy organization said the mishandling of the reports was just part of a whole list of problems at the agency. "This reconfirms what we've already known about the system, which is that it is overwhelmed and can't function appropriately," said Dana Naimark, who leads the Children's Action Alliance. "It needs revamping and needs more resources." Naimark said that among other things, 10,000 current cases haven't been addressed within the 60-day time limit. In another case, a woman charged along with her husband with child abuse in the July death of their severely malnourished 15-month-old daughter was originally investigated by CPS in 2012 at the time of the child's birth. The practice of routinely closing cases as N.I. was exposed after two police agencies inquired about the status of two abuse cases. Both cases, it turned out, had been marked N.I., McKay said. Further investigation found that the practice was widespread. Normally, incoming reports from police, family, doctors or neighbors would be sent to field offices for investigation, McKay said. But the specialized unit was instead pre-reviewing them and wrongly classifying some as N.I., McKay said. The average number of hotline reports generated each month is 3,649, according to the most recent CPS semi-annual report. One in 12 was essentially being closed without investigation since January. The 1,000 caseworkers assigned to child welfare investigations already have caseloads that are 77 percent above the standard, according to CPS. Carter is asking for an additional 350 workers in the coming budget.